No matter the celebration, Tipple has got your party drinks sorted! Whether you’re celebrating your mate’s birthday, in need of a tipple at a family get-together, or hosting a pre-gig catch up, we’ve got a little something for everyone. From a refreshing spritz to a heart-racing Jägerbomb, these convenient combos are designed to not only save you time, but will make you the fan favourite at any occasion! 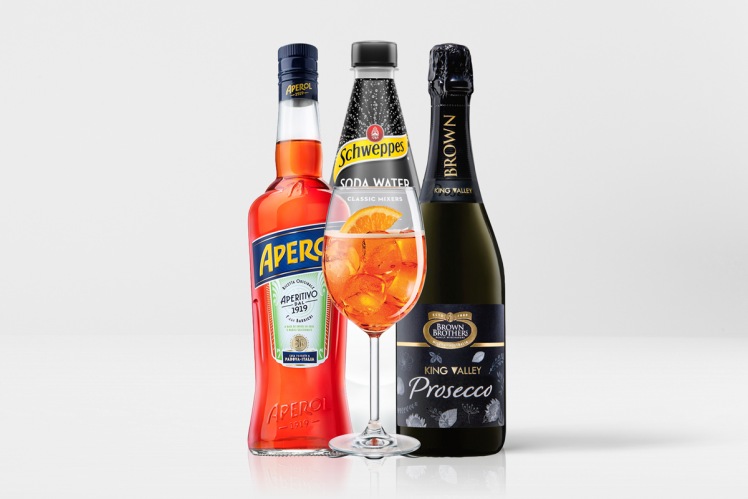 Our Aperol Spritz Pack has everything you need to make this summer’s hottest drink! All you need is: one bottle of Aperol Aperitivo, one bottle of Brown Brothers Prosecco and one bottle of Schweppes Soda Water. To make, simply add 60ml of Aperol, 90ml of Prosecco and 30ml of Soda in a chilled wine glass, top with ice and garnish with an orange wedge. Not ready to say goodbye to the balmy weather? This aperitif cocktail is sure to take you back. You can’t go wrong with a classic gin and tonic! 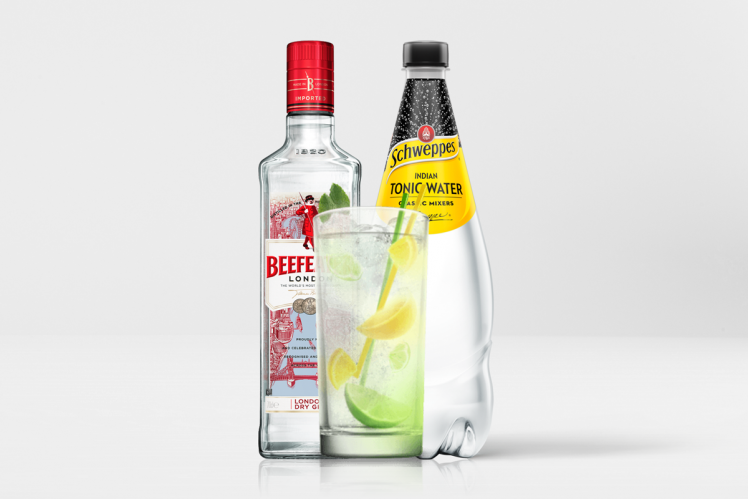 Our GnT Pack includes one bottle of Beefeater London Dry Gin and one bottle of Schweppes Indian Tonic Water. To make a refreshing gin and tonic, simply pour one shot of dry gin over ice, top with sparkling tonic water and a slice of lime for the perfect highball cocktail. Get bombing with our Jägerbomb Pack, an elixir like no other that will be sure to kick start your night! 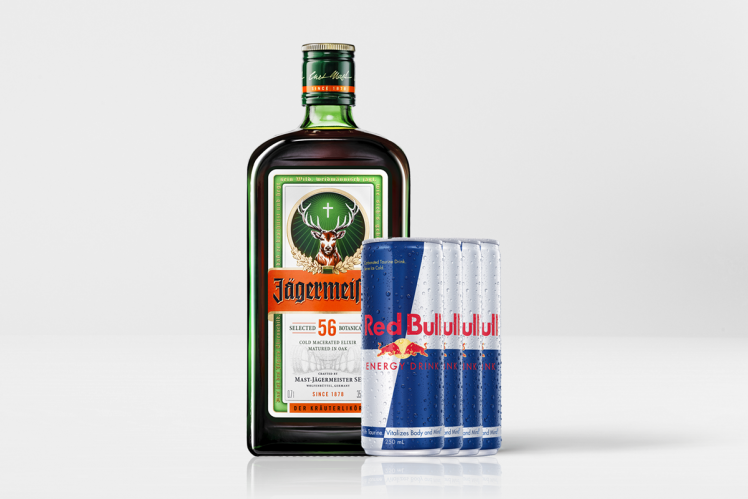 Each pack comes with one bottle of Jägermeister and a four pack of Red Bull. Simply drop one full shot of Jäger in a tall glass of Red Bull energy drink and finish your drink like you’ve just turned 18. 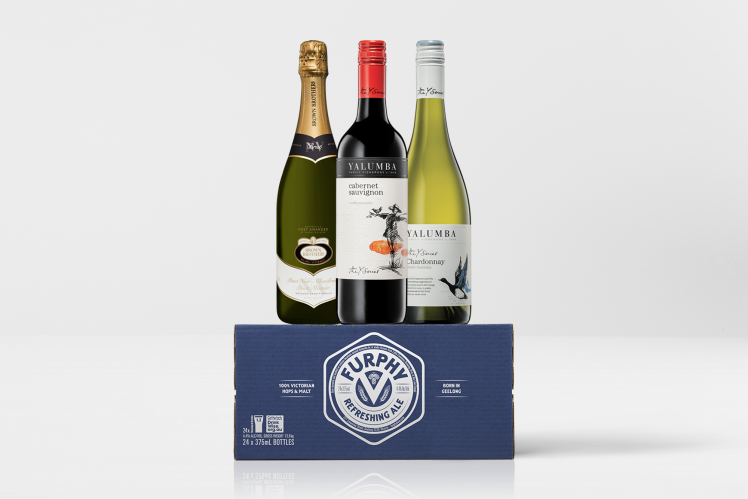 Your guests are guaranteed to find their drink of choice in our range of party packs, covering Prosecco, Cuvée, Shiraz, Sauv Blanc, Pinot Grigio, Cider and Beer. Our party bundles cater for 10 to 20 people and contain a few of our favourite brands. Tipple is your one stop shop for all of your favourite drinks, delivered directly to your door, cold and within 30 minutes. No matter the occasion, just Tipple it!